Thanked makes it really easy for customers to give you testimonials. You can request them after every purchase, in your email footer or on signs on your premises - all taking customers to a super-quick form to fill in. You can also upload any customer testimonials you've received offline (which we'll verify) or add them in bulk by sending us a spreadsheet. 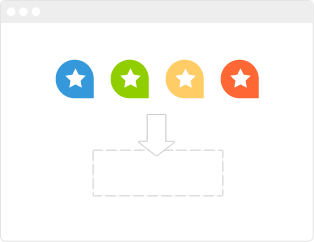 You choose exactly which testimonials/endorsements you want to show. Instantly hide or reveal these via your account to ensure only the best content is shown for you. You can also set up email notifications that trigger whenever there's new content so you can stay on top of what people are saying about you online. Once you're happy with your content, we give you loads of ways to show this on your website or blog! Your Thanked account gives you access to a host of different widgets that you can customize, edit and embed without any prior coding experience. You can easily change colors, sizes and fonts to make sure everything fits seamlessly with the design of your site. It's all done with a few clicks and then a simple copy & paste. Fully customizable color scheme on your widgets and profile pages. 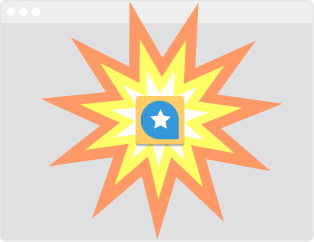 Easily share your thanks on social networks with our SocialBoost features. 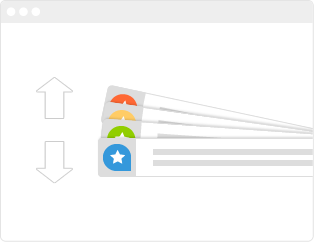 Tie order references back to thanks so you can track feedback on a per-order basis. Get alerted every time you are thanked or given a new award. Track who's looking at your content, thanking you and seeing other information about you on your profile. Add your contact details to Thanked! so people can find you.